Oleksii Moskalenko currently holds a position of Algorithm Engineer in WIX and area of his responsibility lies within R&D of AI serving infrastructure. He has more than 10 years experience as Backend Engineering and has been shifting towards Data Engineering and Data Science Engineering in the last 4 years. Prior to Wix Oleksii had been working in US-based startups People.ai and Healthjoy focusing on the architecture of big-data pipelines. He has recently received Master Degree in Data Science from Ukrainian Catholic University. Primary areas of interest: Practical application of Machine Learning, Graph Algorithms, Sublinear Algorithms, Distributed Systems. 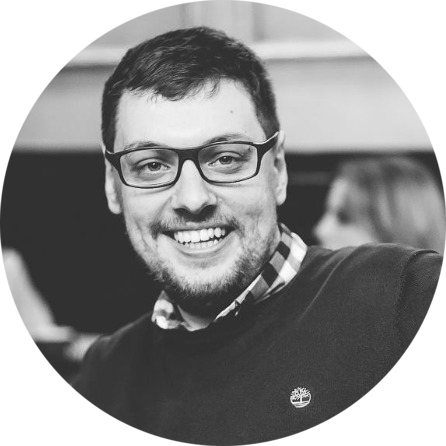 Oleksii will tell the story behind productionizing Deep Learning models to serve 140+ millions of Wix users.